When you’re out and about Friday and Saturday, you’ll have lots of chances to buy an autographed copy of my books. 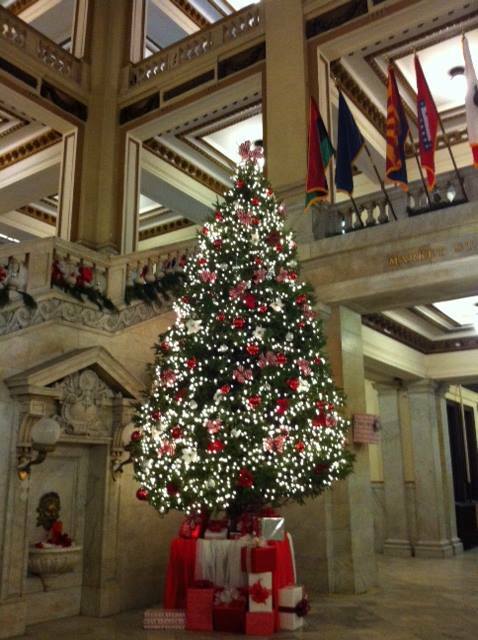 First, you’ll find me in the rotunda of the St. Louis City Hall all day Friday. 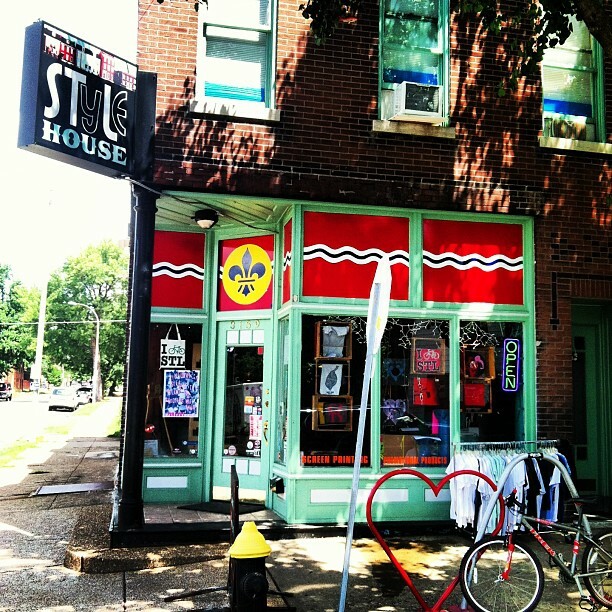 Then from 11 a.m.-1 p.m on Saturday, I’ll be at Vintage Bazaar, 5520, Virginia Ave.
From 1:30 to 5 that day, I’ll sign at Stl-Style, 3959 Cherokee St. If you can’t make it to any of these places, send a check for $21.50 made out to Jim Merkel to Jim Merkel’s Books, 4216 Osceola St., St. Louis, MO. 63116. Tell me which book you want and how to sign it. That’s less than Amazon. I can’t wait to sign your book.